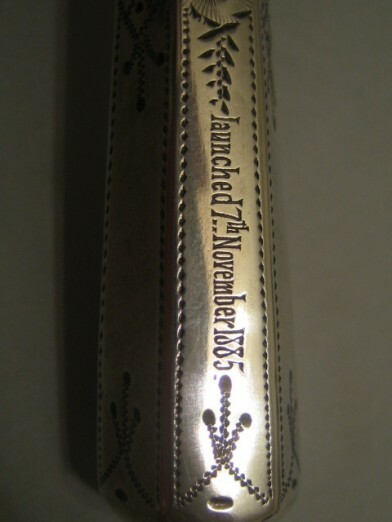 This posy holder was made for the launching of barque POLLY WOODSIDE on 7th November 1885. 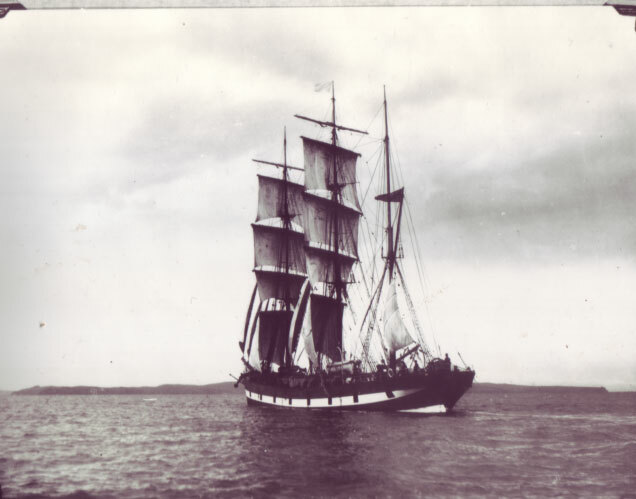 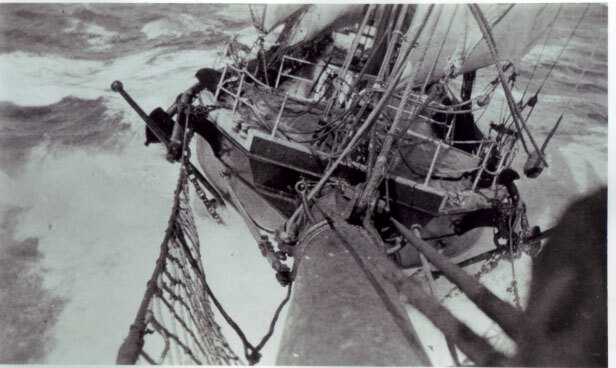 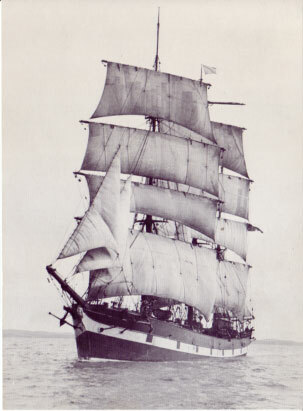 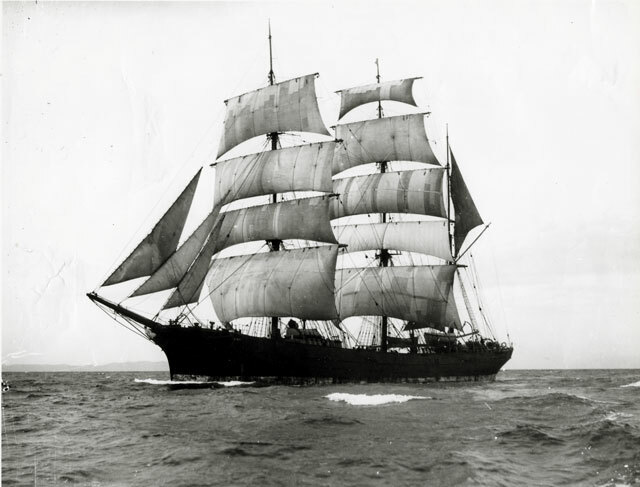 It was held by Mrs. Marian “Polly” Woodside, wife of the barque’s owner, William Woodside, whilst she christened the vessel. 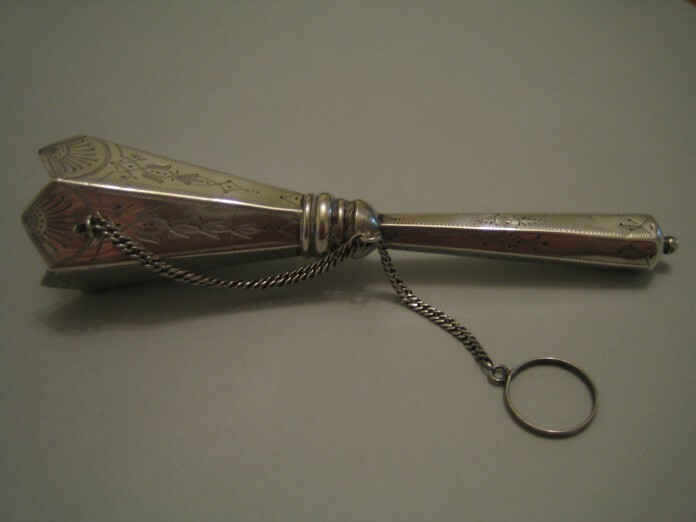 Mrs Woodside held the posy holder to protect her gloves from being stained by the posy of flowers. 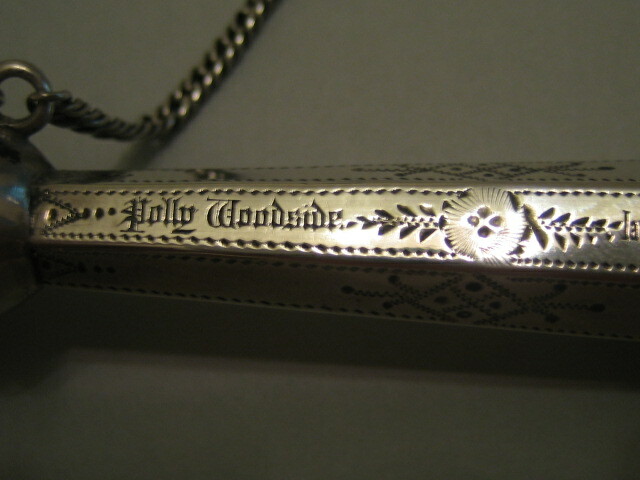 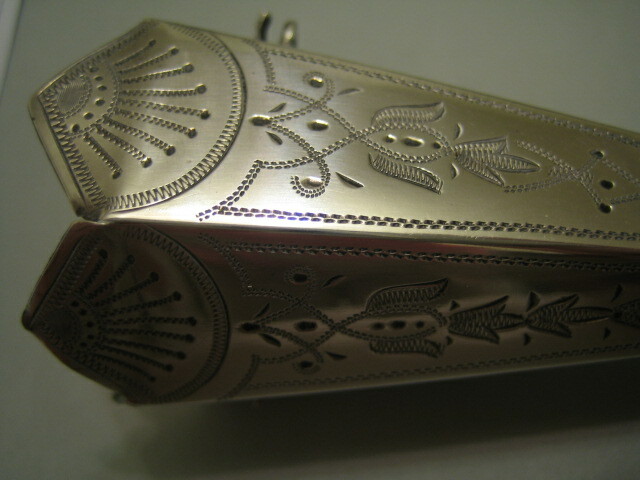 The posy holder was engraved with the place and date of the Polly Woodside launch. 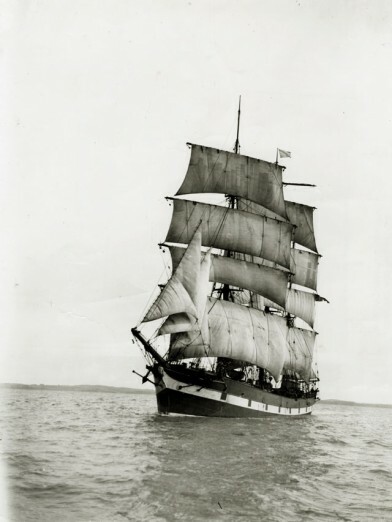 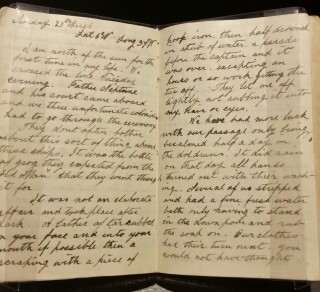 It was later presented to the National Trust by her grandson, Walter Woodside, on the ship’s 100th birthday.